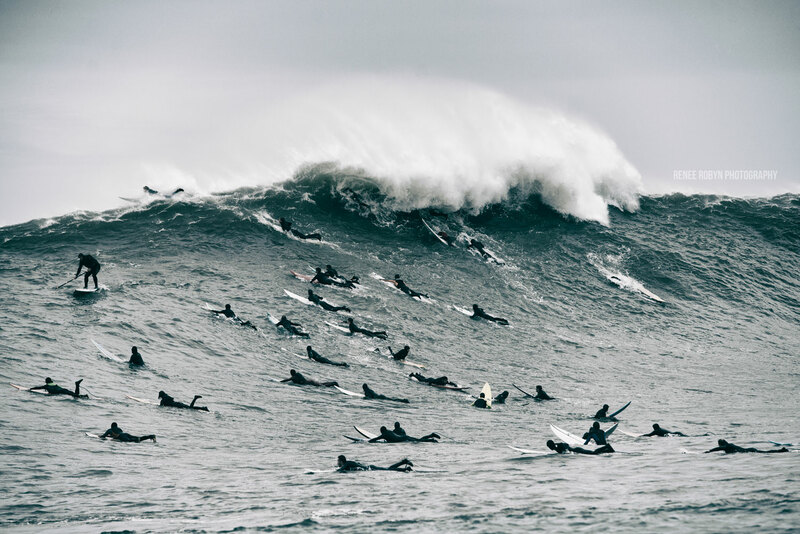 This week, big wave surfers from around the globe jumped on airplanes at a moment’s notice to fly to Half Moon Bay, California where the famous, and dangerous, Maverick’s surf break was anticipating 50-foot waves. 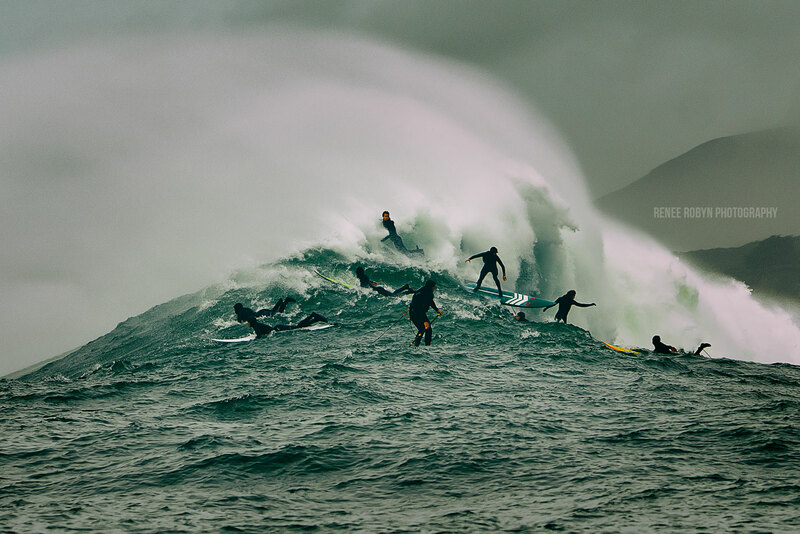 The waves came, and by the looks of it, they were huge. 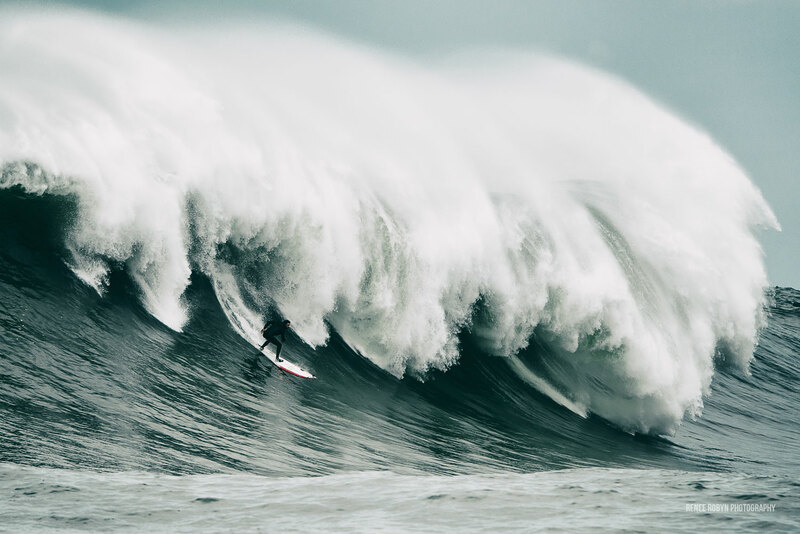 I have been lucky enough to watch these mind-blowing waves crash over the brave surfers who put their lives in danger for the thrill and the hope of winning the world-famous Titans of Mavericks surf competition. 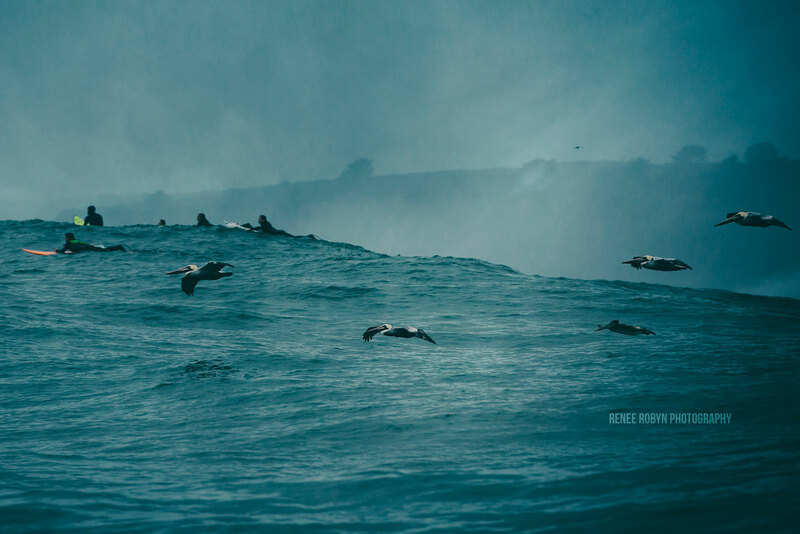 On December 20th, 2014 a large swell hit the Bay Area coastline, and living just 15 minutes up highway 1 from Half Moon Bay, I drove down in the pre-dawn hours to meet me friend Renee Robyn. 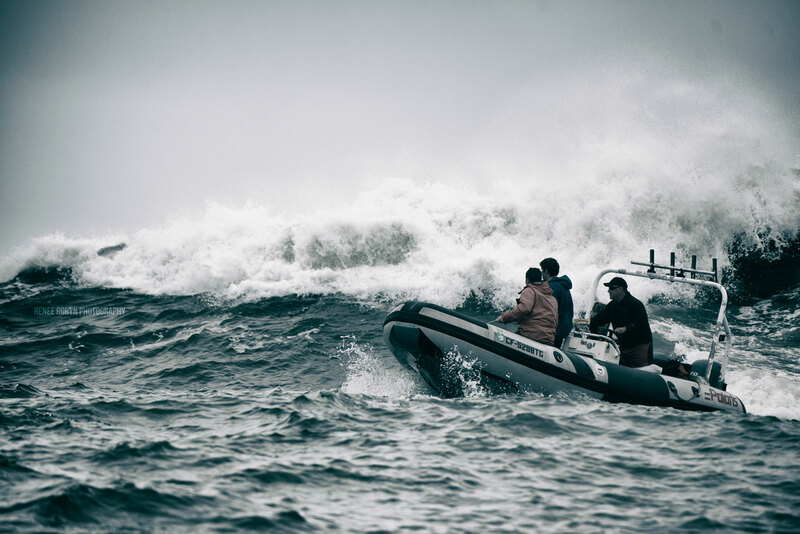 We joined up with the team from SmugMug and chartered a boat to take us half a mile off shore to the break. 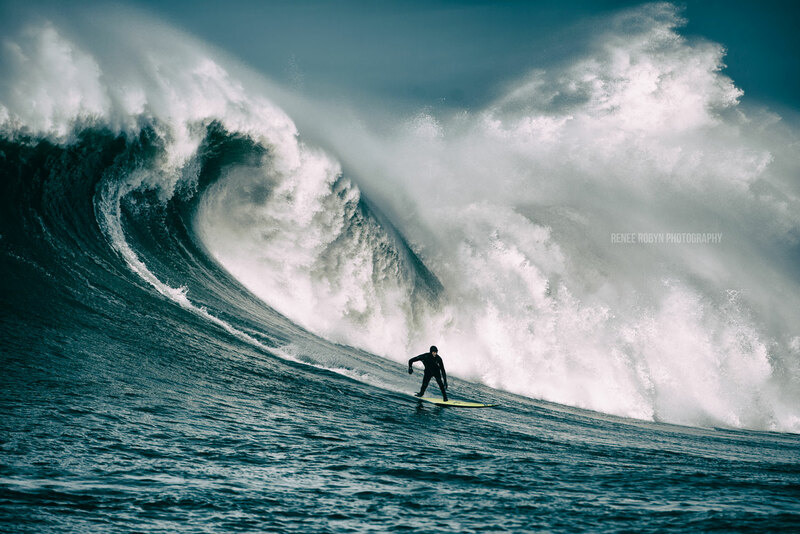 Nauseousness immediately hit me as the swell was massive. I felt like I was living in a scene from The Perfect Storm. 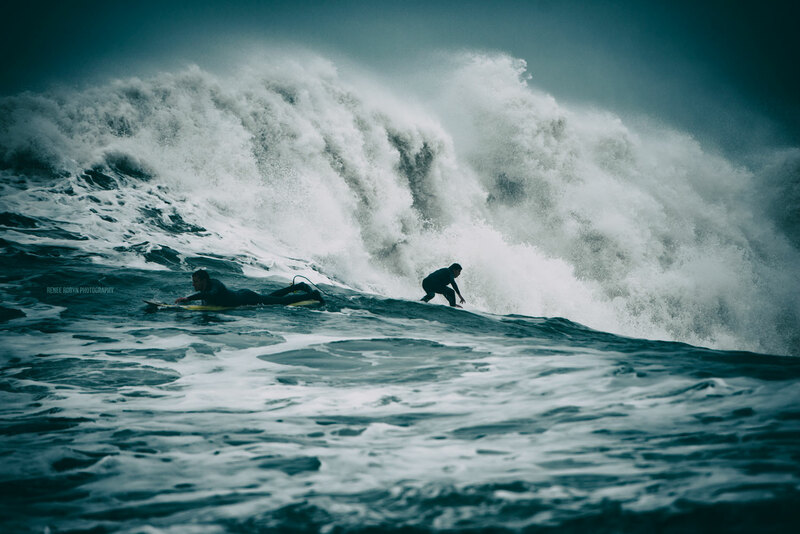 Having already photographed the Mavericks surf competition before, I decided to only film the action on my Panasonic GH4 and not concentrate on photos. 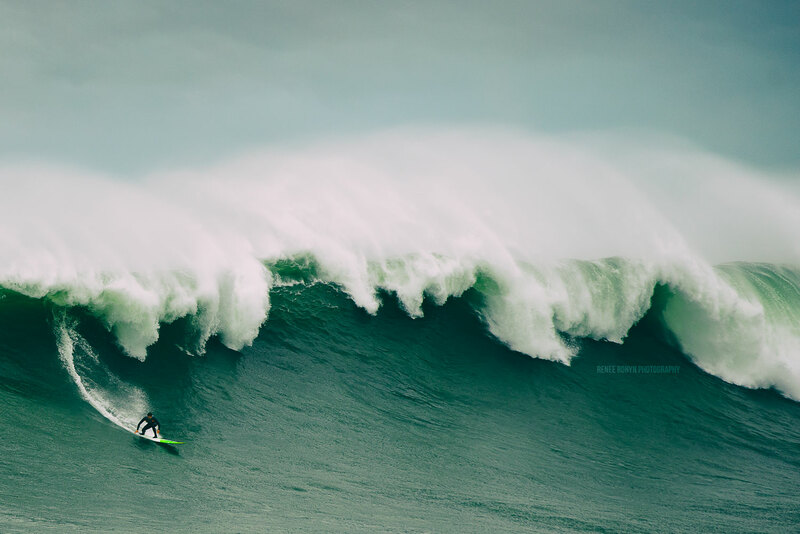 The resulting footage was shaky and required three days of image stabilization in Adobe Premiere Pro, but the resulting film shows how intense and dramatic the waves at Mavericks are. 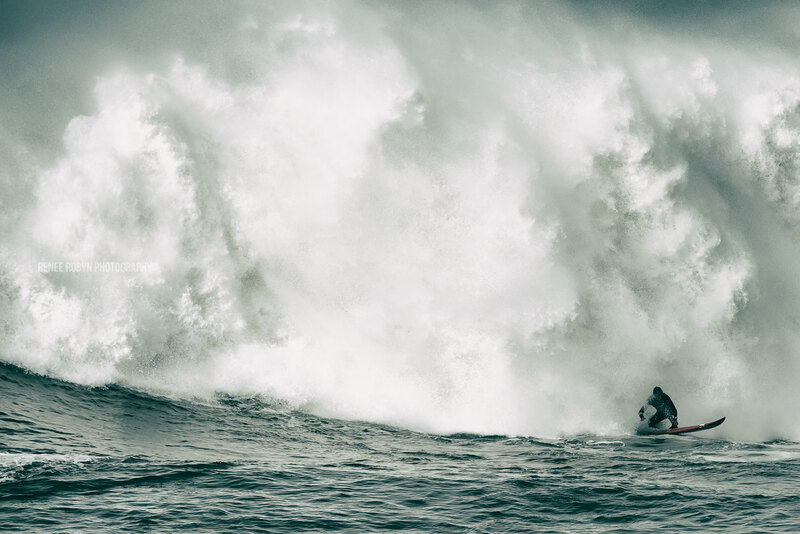 On this day, the waves were about 30 feet, not even close to the 50 footers that hit the shores this week. 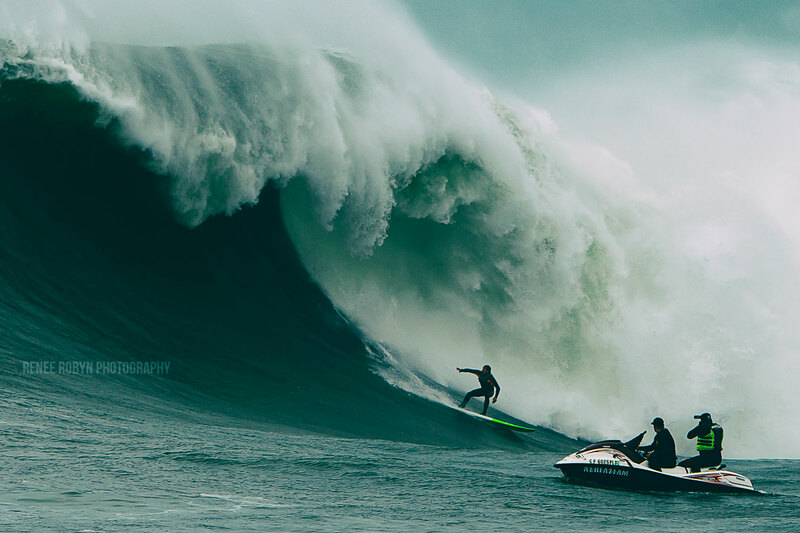 With the competition window officially open, let’s hope the swells continue to come in and Jeff Clark and the Titans of Mavericks organizers give the event the green light! 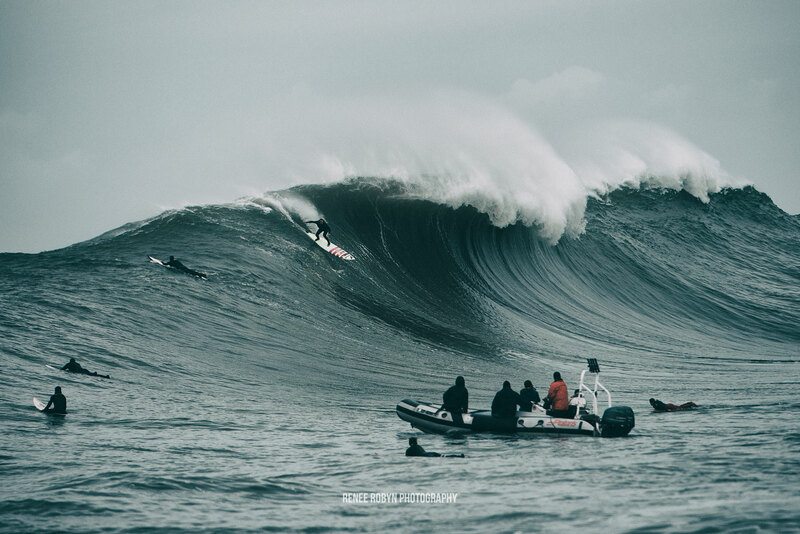 Keep up to date on the status of the competition at the Titans of Mavericks website. 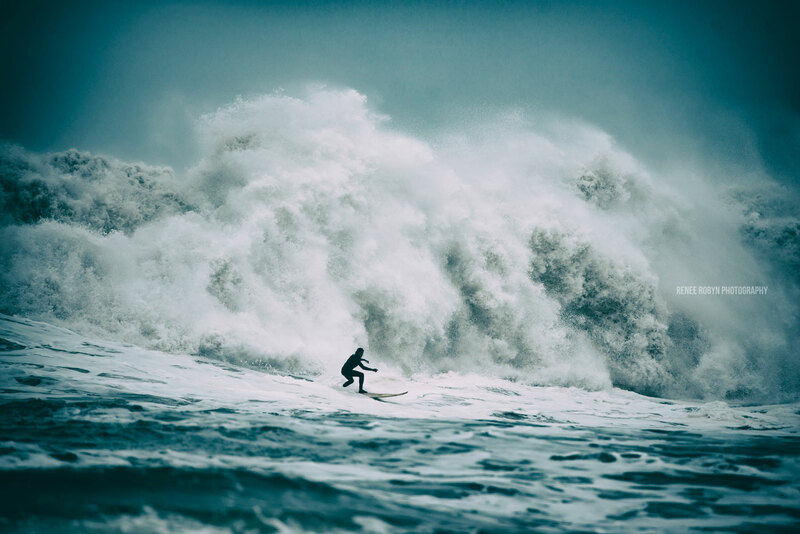 While I was filming, Renee Robyn took a series of amazing photographs and talked about her experience photographing the massive waves on her blog. The following is a collection of Robyn’s images from this day. Follow Renee Robyn on her website, Facebook, and Instagram.